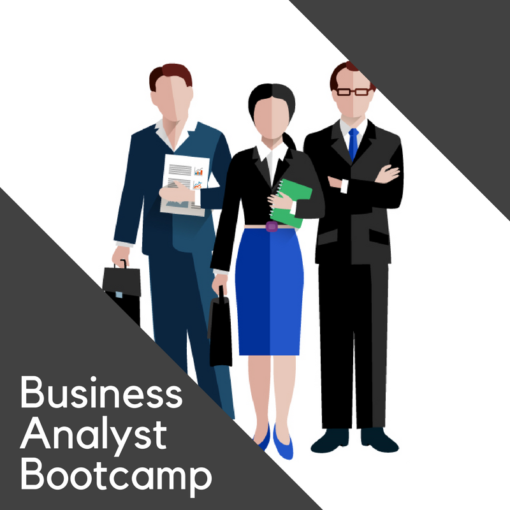 The Business Analyst Boot Camp is a five day applied workshop that covers the most important competencies and knowledge areas for Business Analysts. The Bootcamp focuses primarily on the most critical knowledge areas of the BA Book of Knowledge: Requirements Gathering, Analysis and Documentation. Following accepted best practices, participants are provided the necessary steps and techniques they need to effectively gather and define business and system requirements. Participants learn a variety of practical facilitation, analysis, modeling and documentation techniques — the best practices used in the Requirements Discovery Process. 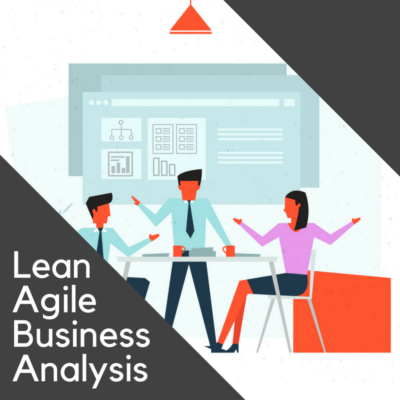 This five day workshop combines the content from IAG’s popular courses (Defining Business Requirements, Lean-Agile Business Analysis, Writing Business Systems Specifications, and Conducting a Requirements Discovery Session). The- workshop teaches a very practical systematic approach to requirements analysis and definition. 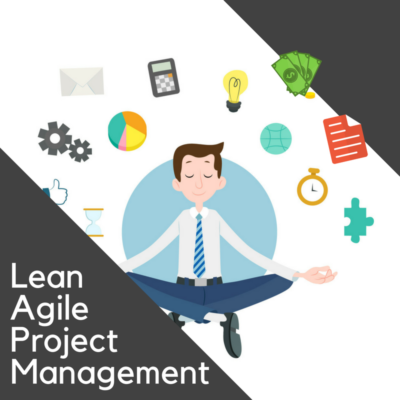 Participants will learn specific modern methods, strategies and techniques that can be easily integrated into a company’s existing methodologies and practices (agile or waterfall). Since the course is limited to a maximum of 12 participants, this bootcamp environment gives each participant ample opportunity to practice and develop their BA skills with a seasoned consultant coaching them through examples, hands-on exercises and role-playing throughout the workshop. How to apply the seven factors to successful documenting — listening, capturing, writing, clarifying, organizing, suggesting & teamwork. 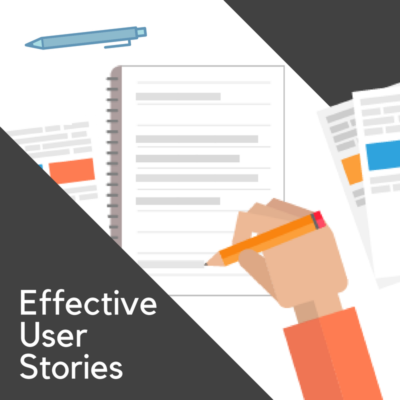 How to write requirements specifications using proven and practical best practices. How to analyze client business requirements, prioritize and produce requirement statements or user stories for the product backlog, requirements document, or RFP. Course taught me a terrific new approach to gathering requirements- this will make my job easier. Logical process and easy to implement. Good reference materials to refer to. Rob was a great facilitator! The overall flow of the course lends itself well to understanding the big picture view of DBR. Practicality, comprehensive, consultant was very engaging, experienced and kept it going at a good pace. Loved the course. Found it very valuable and helpful, especially the “Use Case” examples. Immediately used the requirements process at work and has already written at least five documents using the methodology. This was a great class – there is potential in this course to literally change people’s careers for the better! Rob did a phenomenal job – everyone loved him, and in turn they were comfortable and better able to participate and learn. Thank you! Great course and really helpful with getting me to challenge my current way of thinking. It helped me to identify opportunities to improve as a facilitator and to document the use cases and requirements in a logical manner. Excellent professional course, well presented. Rob did a great job of keeping the group engaged and presenting the material. Content will be a great help in getting requirements defined. The breakdown of what all needs to go into the overall process. ie. pointing out the importance of focusing on the business process NOT the solution. I learned more about being a BA in the last week that I have in 5 years of being BA. Different organizations do different things. The training was fantastic. Professional presentation with great tools, content and practical exercises. The instructor Rob was the best I have had in a training session in a long time.